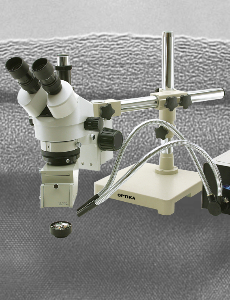 These microscopes are specifically designed for for applications like inspection, measuring and metallography. 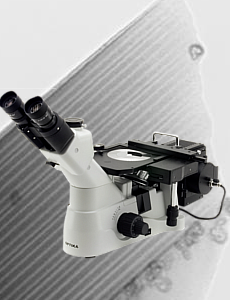 The functional features and optical and mechanical qualities make them a reference point in the material science instruments market. They are designed with different technical solutions to meet the specific applications. A wide range of accessories considerably increases the potential of these instruments. 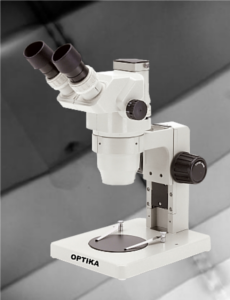 The LAB series can be considered as the entry-level of the OPTIKA professional stereomicroscopes range. The two models have been designed for end users who need professional quality at low cost. 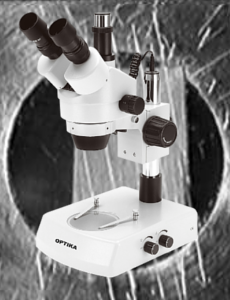 The stereomicroscopes of the SZM series are instruments designed for laboratory and industry applications. Their optical and mechanical qualities place them at the top of their category and the price/quality ratio is excellent. 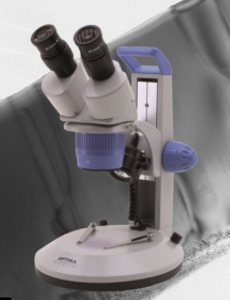 The stereomicroscopes of the SZN series are instruments designed for laboratory and industry applications. Their optical and mechanical qualities place them at the top of their category and the price/quality ratio is excellent. 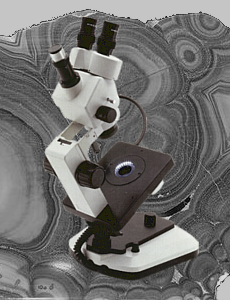 These two models are typical gem microscopes with fixed stand. 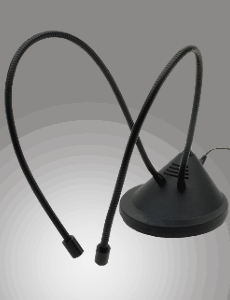 A special ultrabright LED-based electronic condenser, with intensity control, and perfectly colour-matched to sunlight, allows to switch from bright to dark field. The MODULAR series has been designed to match professional needs in industrial fields. With a wide range of stereozoom heads and special stands, it allows to build your own model on the basis of your own needs. 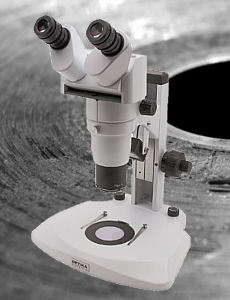 Different accessories for microscopes, cold light sources, ring lights, microscope tables, heating stages.